L.A. Hybrids are an exciting new type of lily and are a cross between Asiatic and Longiflorum lilies. L.A.'s have larger flowers, stronger stems, and longer vase life than asiatics. L.A. varieties often begin with the name Royal and are available in a wide variety of unique colours and bi colours. Should be purchased with tight buds beginning to show colour. 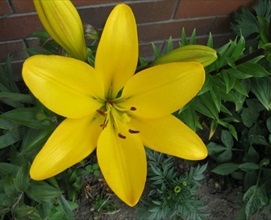 Globally, Lilies rank fourth among the flowers in popularity. Lilies are one of the most beautiful, and graceful of all summer-blooming flowers. L.A. 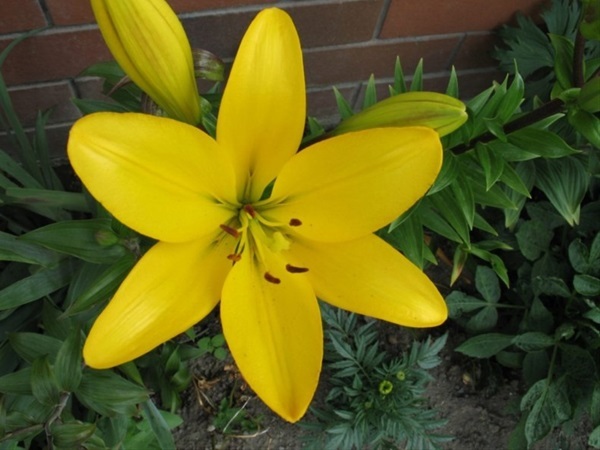 Hybrid Lilies are graded by number of blooms per stem. - Lilies are packed in 10 stem bunches and are plastic sleeved. These new hybrids (Asiatic x Longiflorum) show stronger stems, larger blooms and are available in very interesting new colours. All Lilies are very ethelyne sensitive and must be STS treated. Must be shipped tight cut with blooms showing colour but with no open blooms. Foliage should be removed from the bottom 20 cm of stems.